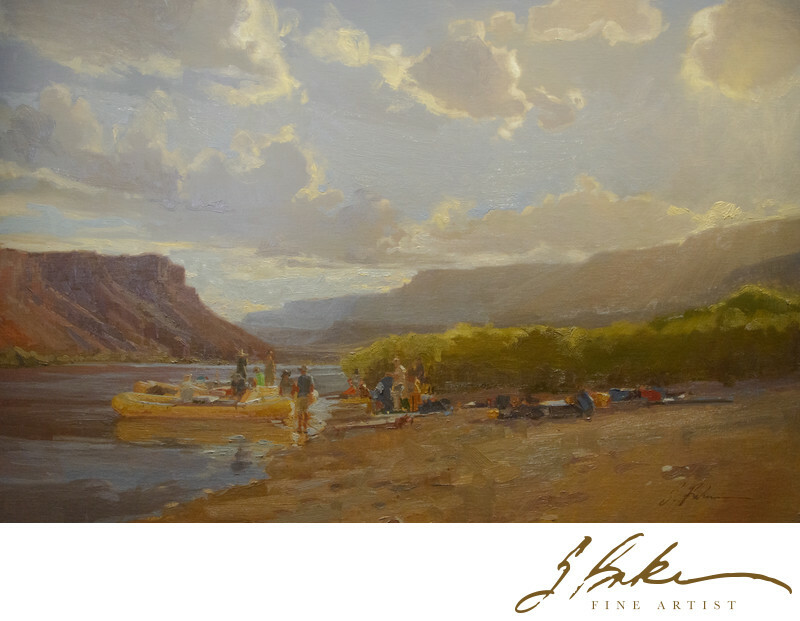 Boatmen have been leading expeditions through the Grand Canyon for 150 years, from John Wesley Powell’s first-ever scientific survey of the “Great Unknown” in 1869 to 60 years later when the Martin Litton and his wife were among the first few hundred people to use wooden boats called dories to navigate the Canyon. “Soft Boats” were introduced in 1952 by Georgie White, the first female commercial river guide. Martin Litton later founded Grand Canyon Dories in 1971 and in 1983, a trio of his river guides, headed by the intrepid Kenton Grua, completed the “Fastest Ride in History.” They secretly and illegally pushed-off their dorie, the Emerald Mile, in the dark of night from Lee’s Ferry into the rushing, flood-swollen, Colorado, completing the punishing 277-mile sprint to the Grand Wash Cliffs in 36 hours and 38 minutes. Today, nearly 20,000 people each year explore the canyon on professionally outfitted river trips in dories and rubberized rafts propelled by ore, motor, and the mighty Colorado River.